(Natural News) It has been said many times that eating organic is healthier, but a recent year-long study by a European Parliamentary committee has once again proven the benefits of food without chemicals. In the report, titled “Human Health Implications of Organic Food and Organic Agriculture,” they discovered a link between eating organic and improved early development, as well as the obvious positive of less pesticide exposure. The study found a lower amount of cadmium in crops and a higher quantity of omega-3 fatty acids in organic meat and milk. Cadmium is a toxic metal, and exposure can cause many issues including causing cancer, and targeting the respiratory, cardiovascular, renal, gastrointestinal and neurological systems. On the flip side, a higher level of omega-3 fatty acids is linked to a healthier cardiovascular system and improved brain development and function. The difference between organic and non organic can be found by looking at produce and cuts of meat. 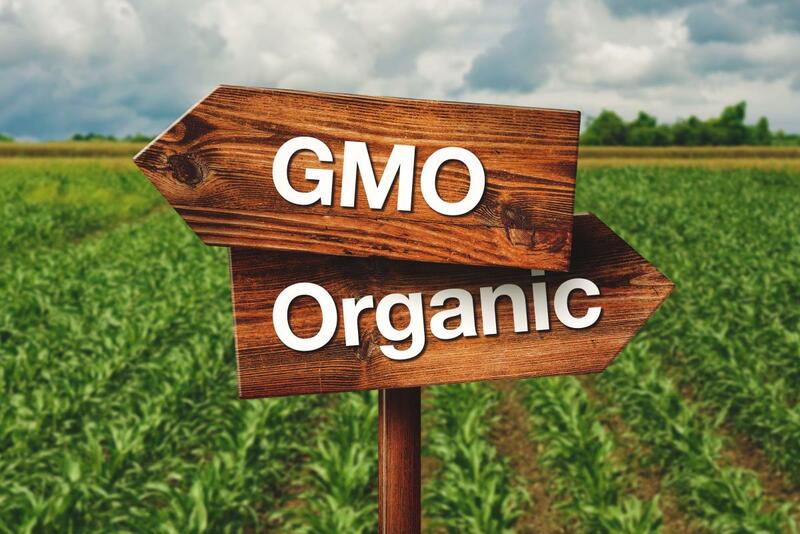 Organic crops will typically be smaller and not look as “perfect” as non organic, simply because of the lack of use of growth enhancing substances. They will also be without the pesticides, preservatives and processing that one would encounter with non organic foods. The same could be said of meat as well, with non organic cuts of meat being larger due to the use of growth hormones on livestock. There is also the added risk of antibiotics being used in cattle and poultry leading to an epidemic of antibiotic resistant bacteria in the U.S. and worldwide. Animals used to produce organic meat, eggs and milk are all raised without the use of antibiotics or growth hormones.